As your carpets age, stains begin to appear, particularly in heavy traffic areas. Restoring their once pristine beauty is easily accomplished by hiring Gainesville carpet cleaning experts with the skills needed to identify and remove stains of all kinds from pet accidents to wine spills to sauce stains created by meatballs on the loose! Here are reasons why you should bring in the Gainesville carpet cleaning experts now! Preserves and/or Restores the Attractiveness of the Carpets: Clean carpets simply look nicer than dirty ones. 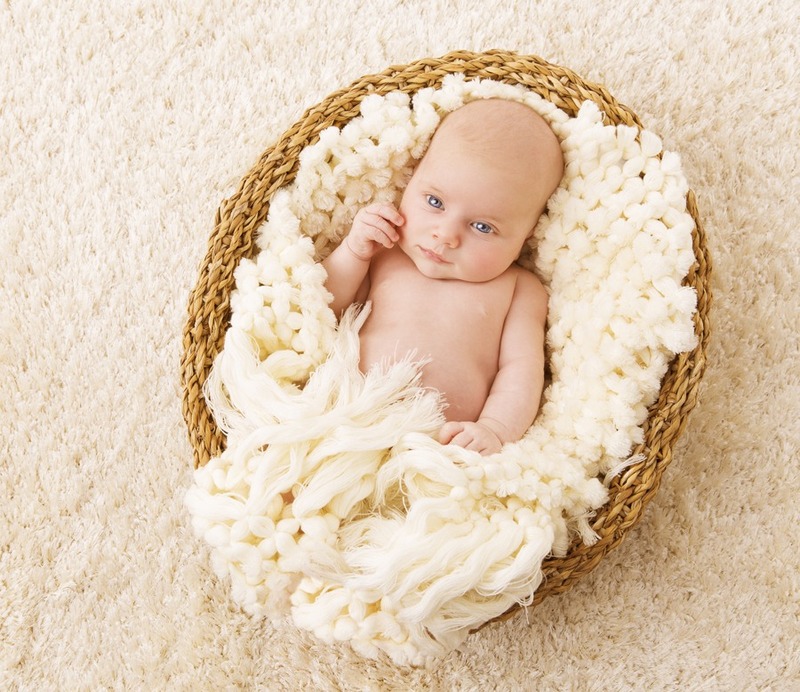 Professional cleaning usually delivers rugs that have fewer stains, making them look newer. Most professionals pretreat stains so that they are easier to eliminate. Even if your rugs don’t have a lot of stains, professional cleaning removes the dulling effect that surface dirt creates on the carpet’s appearance. Promotes Cleaner Indoor Air: Since dirt isn’t the only substance getting trapped in your carpet’s fibers, cleaning your carpets on a bi-annual basis helps to keep pollutants and allergens to a minimum in the home. Gainesville carpet cleaning experts have the tools and skills needed to reach deeply in between the carpet fibers in order to remove dirt, crumbs, pollen, animal dander, dust, dust mites, fur, and whatever else has become trapped in them. As a result, a smaller quantity of these elements will be present in your home, making it less likely that your interior air will contain an abundance of airborne particulates. Improves the Lifespan of Your Rugs: Removing dirt rooted deeply between the rug’s fibers helps to restore the bounciness of the fibers, eliminating the crushed down appearance that dirty carpets often have. As a result, your rugs will last longer. If you hire a Gainesville carpet cleaning experts to freshen up your rugs, you gain access to trained professionals who use state-of-the-art equipment. Your rugs will look better and last longer. Plus, your indoor air will be healthier to breathe.